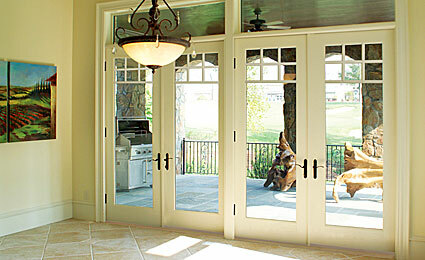 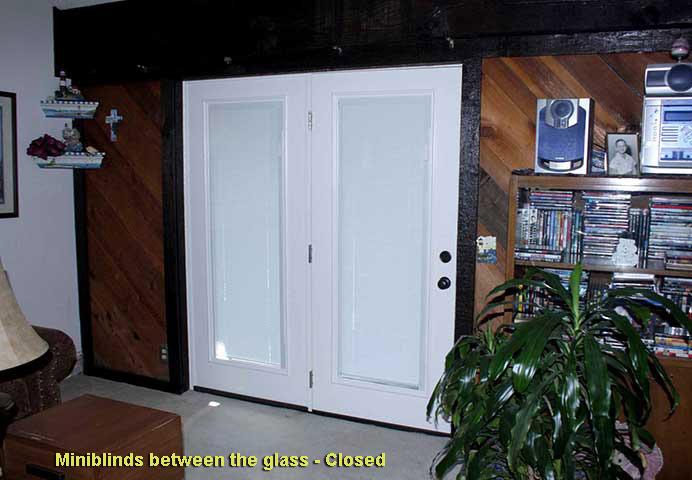 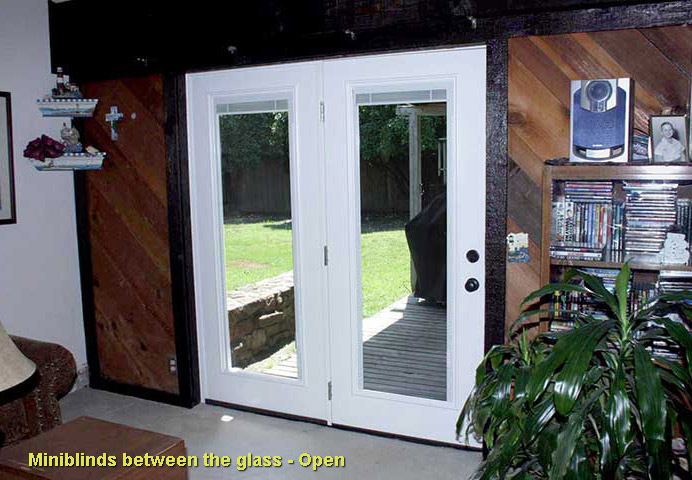 ﻿ Entry Doors and French Doors Installed by Thermal Windows, Inc. 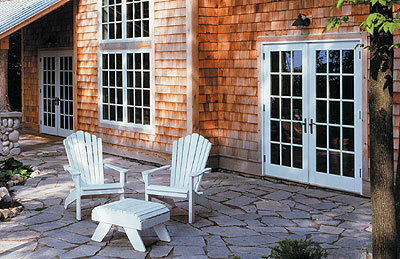 Thermal Windows, Inc. is an authorized dealer and installer for Therma-Tru doors. 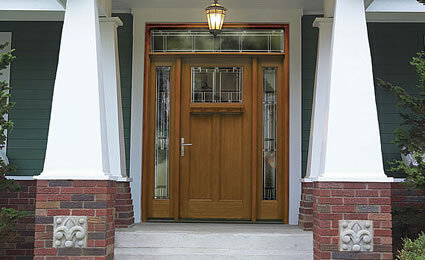 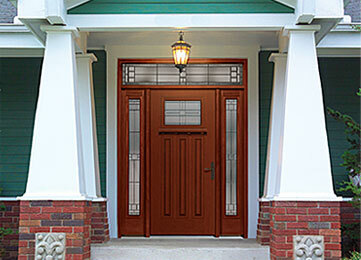 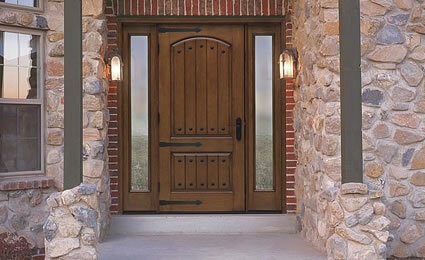 New doors are a great way to improve your home's energy efficiency, curb appeal and value. 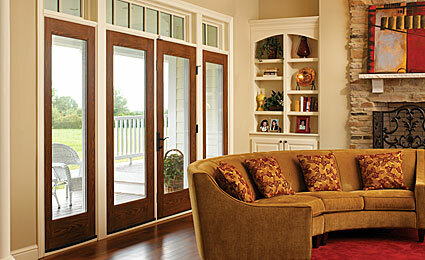 Here are just a few examples of the many styles available.